Xia Junsu‘s recent performance at the Goyang International Flower Exhibition has resulted in a rather public spat on the Twitter-sphere. No, Junsu’s performance was not unnecessarily saucy, nor was the audience out of control, and no, the flowers involved in the incident were not the offending party. Instead, complaints have been targeted at the MC of the event, SBS’s Park Sang-do, who made a series of snide remarks after Junsu’s performance. 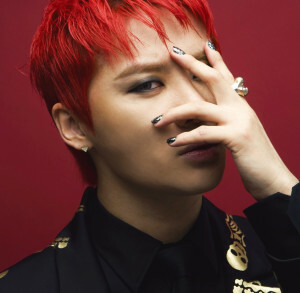 Junsu then calmly yet sternly expressed his feelings on Twitter: “I’m not sure who the MC was… But I think, at least, you should have some manners. Putting age aside, it was very rude to myself and the fans…” Junsu respectfully made it clear that being someone’s senior does not mean you can unnecessarily degrade them and pick faults with them. Everyone, I know something hurtful happened but let’s get over it ~ More than anything, I had an opportunity to perform on a stage like that for the first time in a really long time. Also in my hometown, which made me very happy and proud. It was scheduled so suddenly but thank you so much for coming out, even if it was short! Good night everyone. In regards to Junsu’s tweet for the MC at the Goyang Flower Exhibition, it was a comment he made after the MC had made many insults toward Junsu’s loyal fans who had been waiting for him. Junsu just wanted to express his opinion about the matter. SNS is a place where people can express their thoughts, therefore Junsu had no intention of steering the situation to one side, so please understand. Junsu never asks for a large sum of money as a performance fee when he’s performing as a spokesperson. C-JeS’s attitude to the situation is also refreshing, supporting their artist rather than trying to hush up the issue like other companies have been known to do. Although Park’s comments were not extremely offensive, they were indeed unnecessarily critical. Idols’ schedules are purely determined by their companies, and idols will often rush between multiple schedules every day, meaning that they are not able to spend quality time at each event. 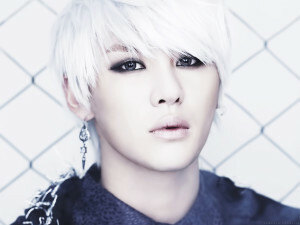 Additionally, Junsu’s performance at the event was organised rather last-minute, not allowing him to prepare a lengthy set. This is something that Park should have been aware of, seeing as he works in the industry, instead of accusing Junsu of hurriedly leaving the event. Besides, Park’s criticism of the idol industry at large and Junsu’s brief performance is redundant when you see what a beautiful performance it really was. The criticism from MCs such as Park demonstrates the negative impressions that many have of K-pop, especially among the older generation. When considering the rabid fandoms and highly constructed nature of the industry, this dislike for K-pop is understandable. Due to their overzealous love, a lot of fans are actually causing more harm than good to their beloved idols. Instead of promoting the name of these idols, the general public ends up having a negative impression of the fanaticism that surrounds these stars. Someone as skilled and humble as Junsu may be cast aside as just another bratty idol due to the nature of the industry and the actions of fandoms as a whole. At the same time, Junsu’s measured response to Park’s criticism sets a great precedent for how to openly voice your opinion through social media, rather than sugar-coating responses for the sake of minimising conflict as his previous company has been known to do. 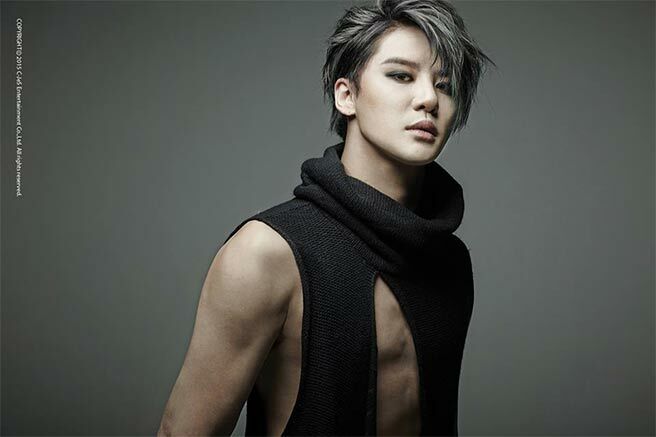 Readers, what do you think of the way Junsu handled the situation? Roommate Closes Its Doors: What Went Wrong?